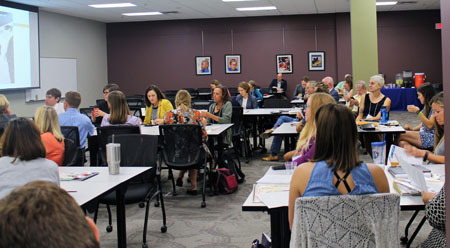 Over 80 partners from across multiple sectors attended for a full day of networking, informative sessions about funding, data, policy and programs, resource sharing, and fun activities like bicycle riding and a walking audit. The whole idea behind the six E’s represents that a multi-faceted, strategic, and systematic approach is needed to make a significant and lasting impact in our communities. 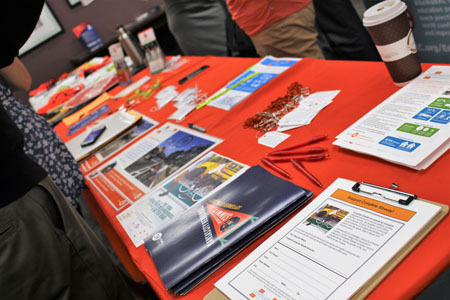 The attendees at the Safe Routes Summit represented different sectors that, together, make up a piece of this bigger picture. Throughout the day, an evident theme emerged through the opening remarks, keynote, and various sessions: we cannot do this work alone. We must collaborate to move the needle on health and safety in our community. 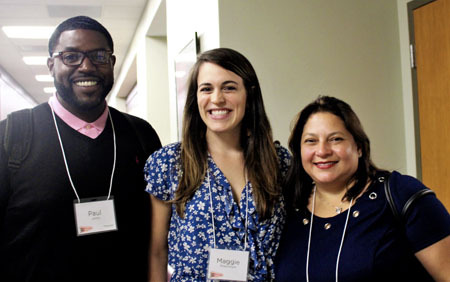 We need diverse partners at the table to continue to make sustainable change at our schools and in our neighborhoods. Education programs alone, are not enough. We need policy, enforcement, and infrastructure that supports walking and bicycling. 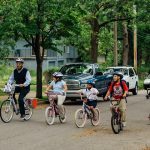 Investing in our students and schools with the six E’s of Safe Routes to School has wider effects and benefits on the surrounding neighborhoods and community at large for safety, public health, and overall livability. 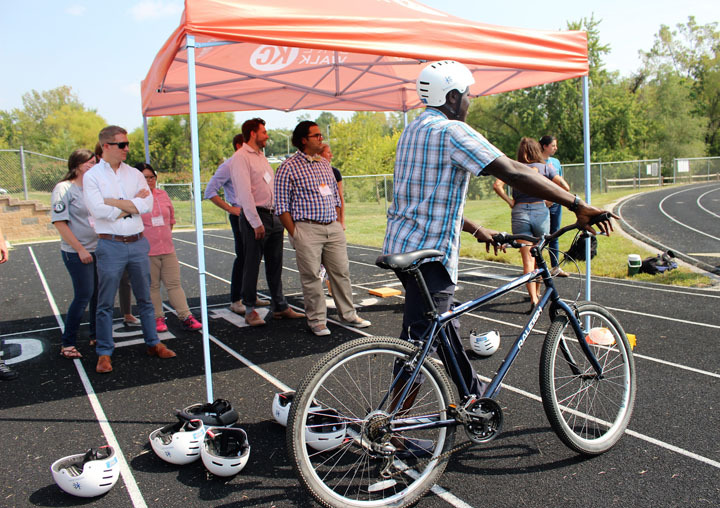 Safe Routes to School has the ability to impact our entire community, starting at our schools. Interested in learning more about Safe Routes to School? 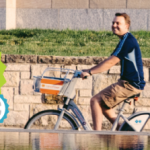 Contact BIkeWalkKC’s education team at education@bikewalkkc.org or 816-205-7056 ext. 7 Or check out the SRTS community resources folder for great information.